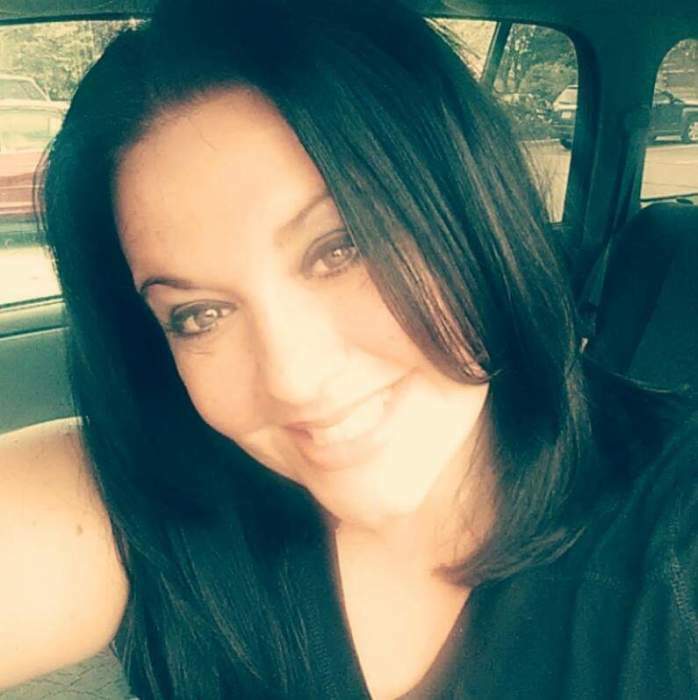 Jennifer Grace Stranan, age 35, of Louisville, OH passed away Tuesday, November 13, 2018 following an extended illness. She was born August 1, 1983 in Warren, OH. Jennifer was a member of the Louisville Church of Christ. She was a licensed cosmetologist for 12 years and was currently working at Great Clips Salon. Jennifer is survived by her mother, Sandy (Howard) Lorah, her father, Phillip (Linda) Tenney, two daughters, Hailey Dempsey and Emily Stranan, her son, Matthew Stranan, sister, Hannah Tenney, brother, Justin (Meghan Horst) Tenney, her grandmother, Elaine (Bob) Sink, her fiancé, Jason Teague, niece, Audrianna, and nephews, Eliah and Gabriel. A service to celebrate Jennifer’s life will be held 6pm Monday at the Louisville Church of Christ, 1520 California Ave. Louisville, OH 44641. The family will receive friends from 4-6pm Monday at the church.